Learn what it takes to be an entrepreneur first hand. Discover the real conversations entrepreneurs have. Turn what you love to do into a business that will impact more lives. 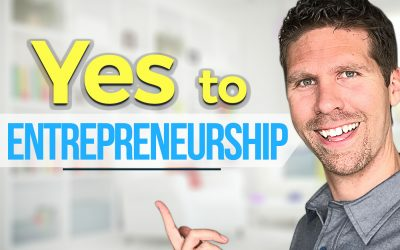 The Yes to Entrepreneurship Podcast is about the people I (Ed Troxell) meet up with, the conversations we have, and how together (including you, the listener who is eavesdropping in on our conversations) we can help each other out. The most important thing to note here is teamwork equals success and without teamwork – like many things in life – this podcast would not be possible. Remember, you are not alone and someone is waiting for you to share your story.